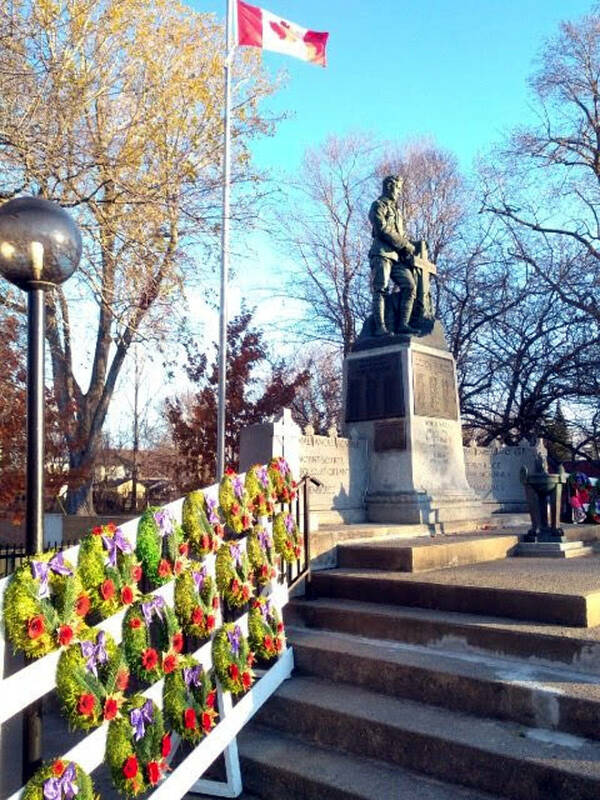 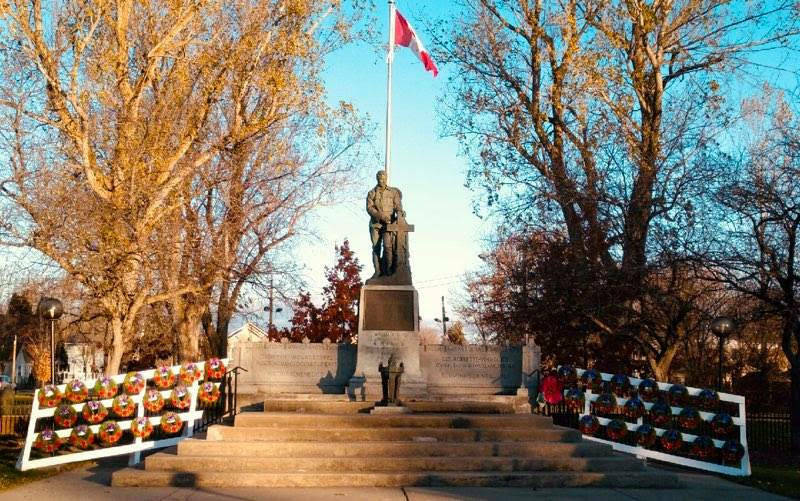 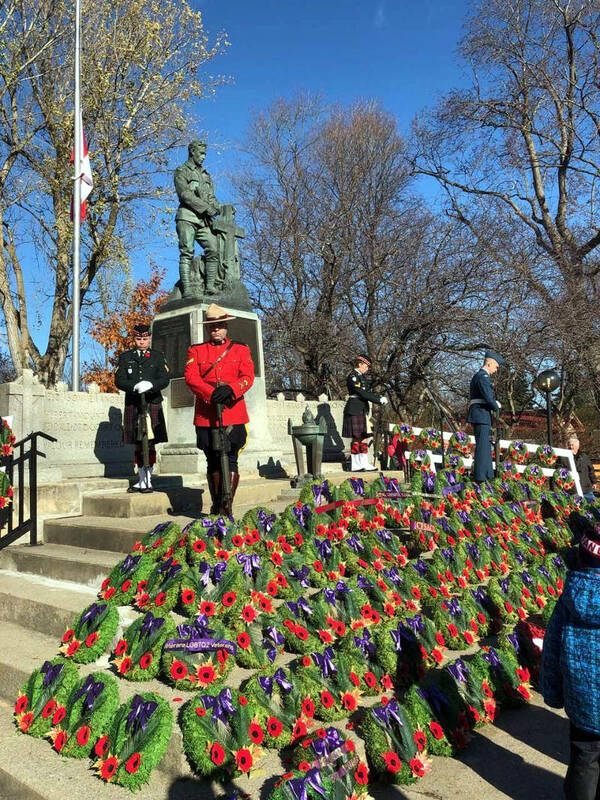 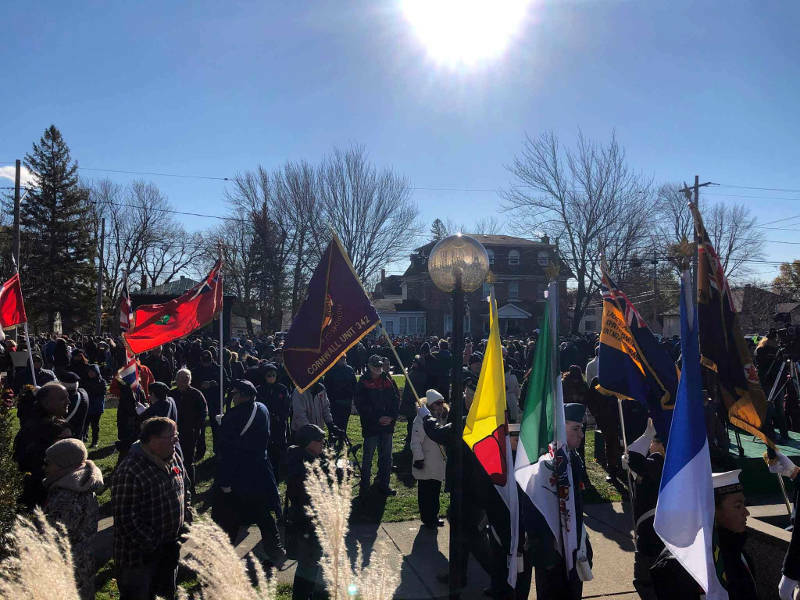 CORNWALL – Hundreds of people lined the streets around the Cornwall Cenotaph Sunday morning for Remembrance Day services. 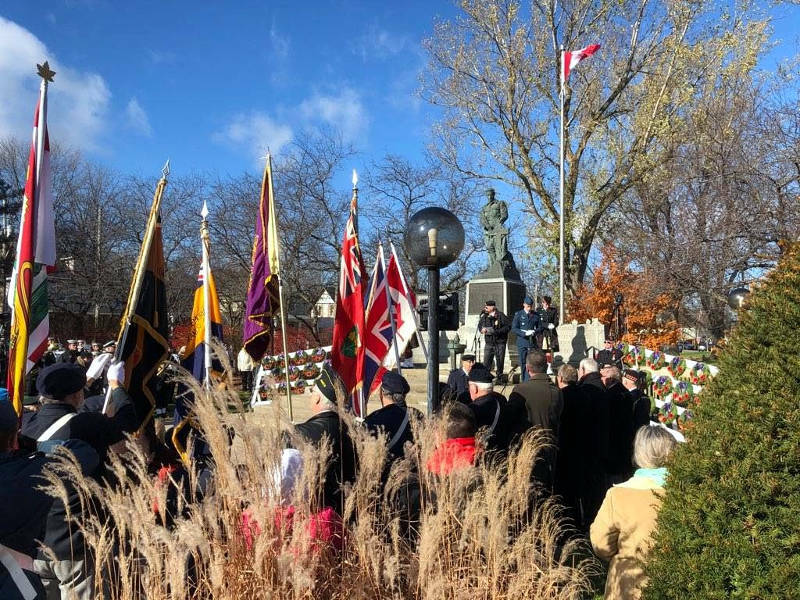 The sunny, cool day saw crowds packed around Legion Memorial Park as the colour guard marched in from the legion prior to the service. 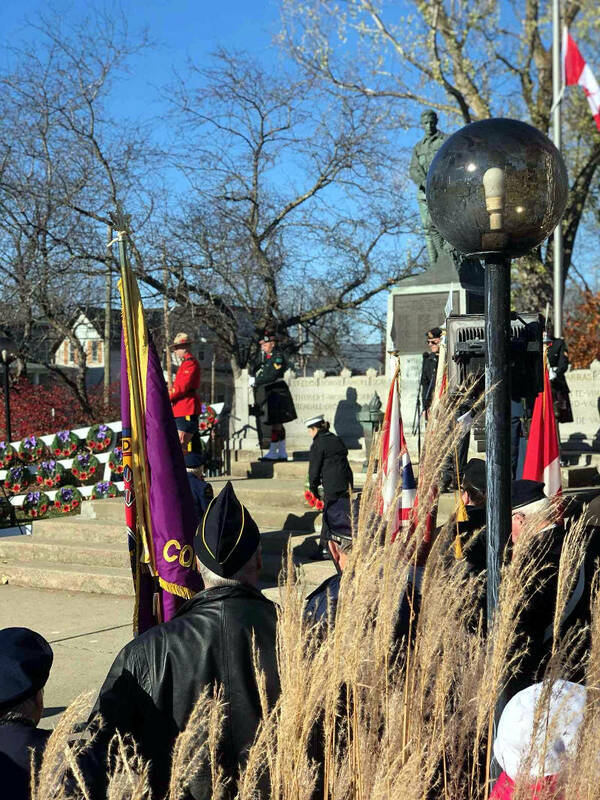 The playing of The Last Post by a bugler was followed by a moment of silence. 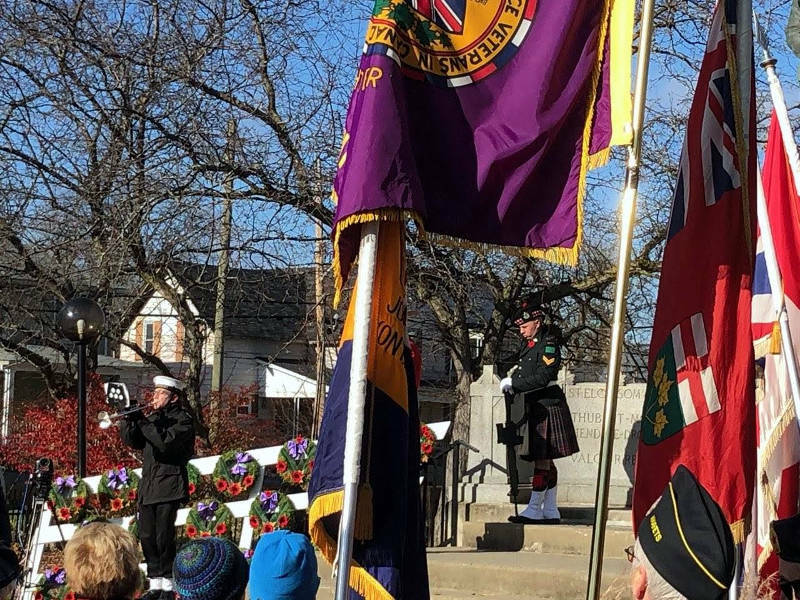 Click on a thumbnail below to see pictures from today’s service. 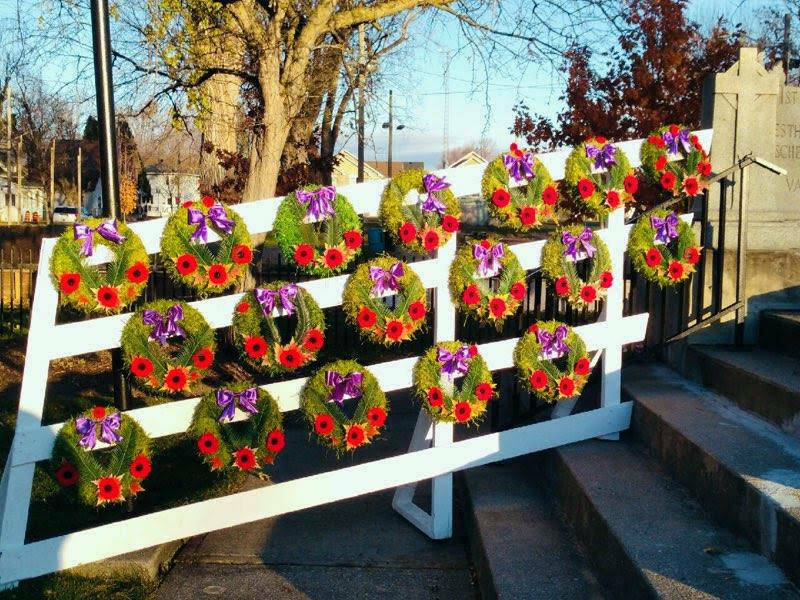 Other services took place this weekend in Morrisburg at Crysler’s Farm, Lancaster and Williamstown.